Can you feel color in the absence of color? The paradoxically named Black Book of Colors, by Menena Cottin (Author) and Rosana Faria (Illustrator), is a beautiful exercise on tactile experience. Printed all in black and using embossed lines, rather than in conventional colors, it invites us to enter the world not simply of blindness but of vivid, imaginary colors. It’s a challenge for both the senses and the mind, but its beauty is breathtaking. 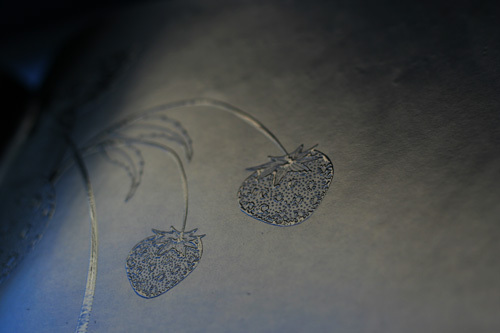 Waves and drops of rain, wild flowers and strawberries, leafs and feathers and words printed in black and in braille are our entrance points to a completely new way of perceiving through touch. 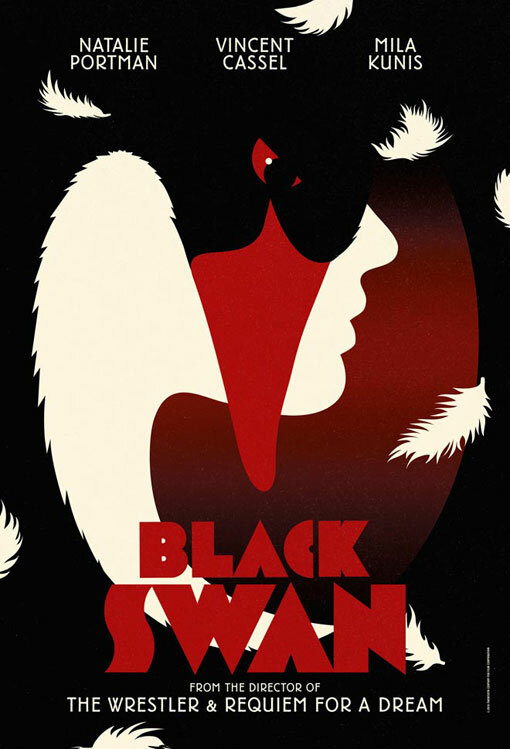 We, the people behind it’s a small web, are heading out to, finally, watch the Black Swan. Check out these limited edition, modernist/avant-garde/art nouveau (have we mentioned that we ADORE art nouveau?) posters for the Black Swan, meant for European distribution only. Amazing. Can you remember what happened on the Internet in 2010? The following illustration challenges our memory and our ability to decipher images. Syzygy, a UK based digital agency, commissioned artist McBess to create a poster, illustrating 20 things (from industry events to web projects) that ‘happened’ on the Internet last year. 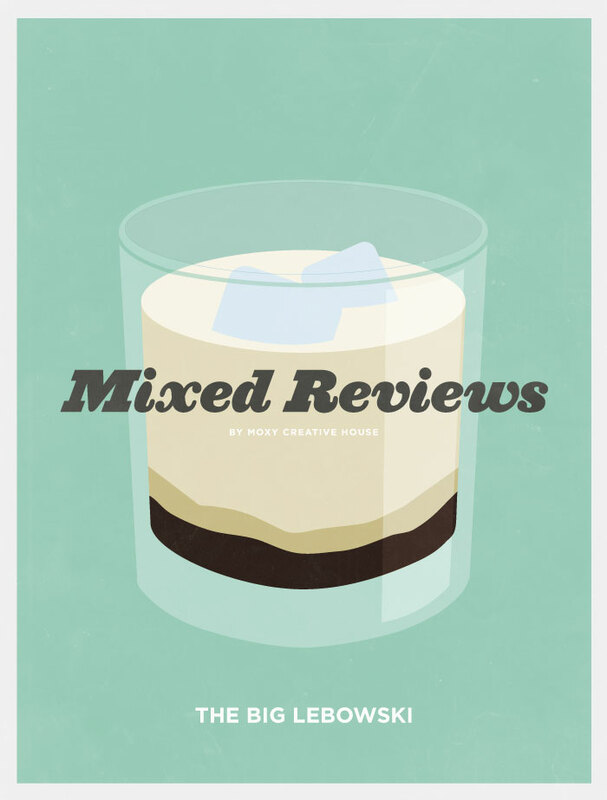 Mixed Reviews: 20 Classic Men’s Movies Liquerated is a poster series by The Moxy Creative House. Every movie is a drink featured in that movie. Obviously. 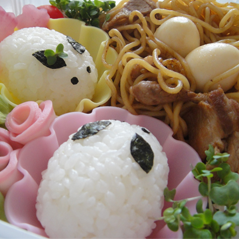 You are currently viewing the archives for January, 2011 at it's a small web.